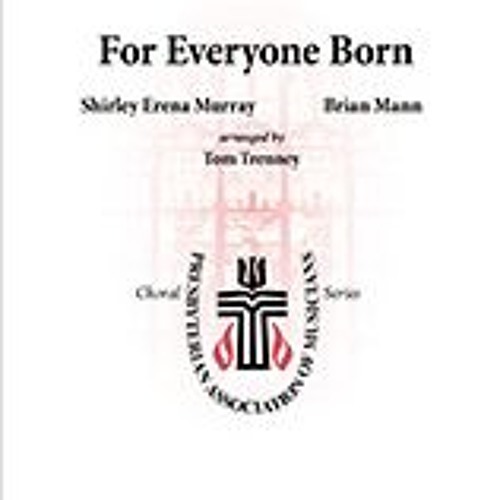 Among the most poignant hymns of our time, "For Everyone Born" carries a message that should become a heart song for the youngest and oldest among us. This simplified arrangement, intended for children's choirs and smaller youth and adult choirs, hopes to share this meaningful text and uplifting tune with more and more people. It will be available soon from Morningstar Music.